September Membership Drawing: Sandpoint Getaway! 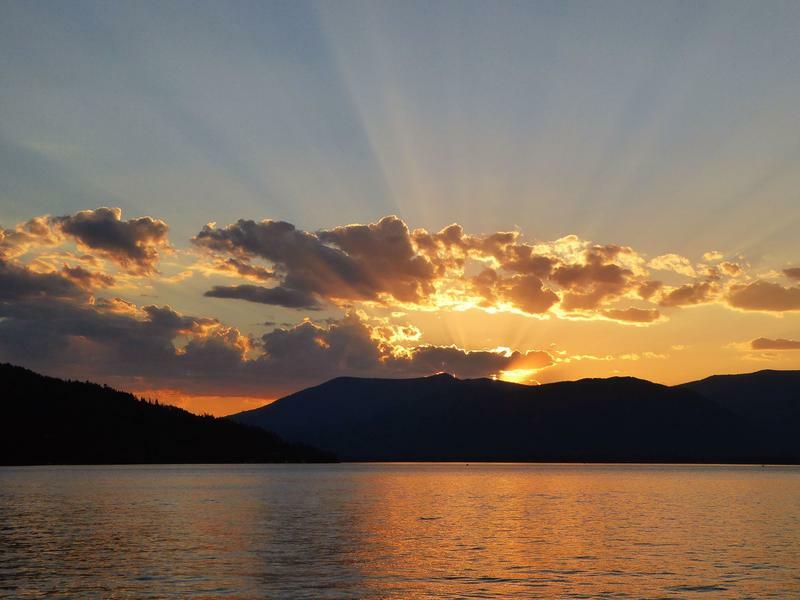 The Sandpoint Chamber of Commerce would like to bring you to their beautiful lakeside town for a getaway! They have helped arrange TWO packages for SPR to use as our September 2018 Membership Drawing.